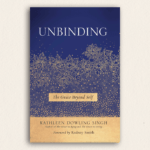 We review “Unbinding: The Grace Beyond Self” by Kathleen Dowling Singh. 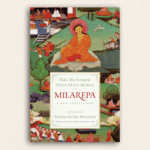 We review “The Hundred Thousand Songs of Milarepa: A New Translation” by Tsangnyön Heruka, translated by Christopher Stagg. 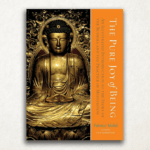 Matthew Bortolin, the author of The Dharma of Star Wars, unpacks the Buddhist themes in the latest installment in the series, The Last Jedi. 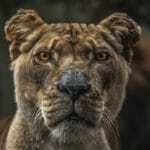 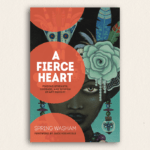 We review “A Fierce Heart: Finding Strength, Courage, and Wisdom in Any Moment” by Spring Washam. 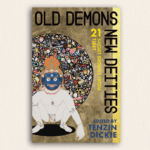 We review “Old Demons, New Deities: Twenty-One Short Stories from Tibet,” edited by Tenzin Dickie. 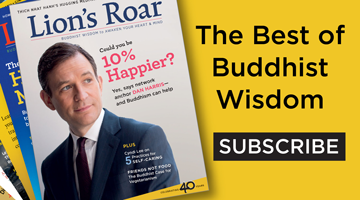 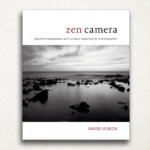 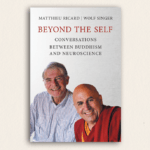 We review “Beyond the Self: Conversations Between Buddhism and Neuroscience” by Matthieu Ricard and Wolf Singer. 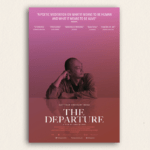 We review “The Departure,” a documentary film directed and produced by Lana Wilson.